Police confirmed on Monday that a former baseball star and ex-husband of a top South Korean actress, whose 2008 suicide shocked the country, took his own life over the weekend. 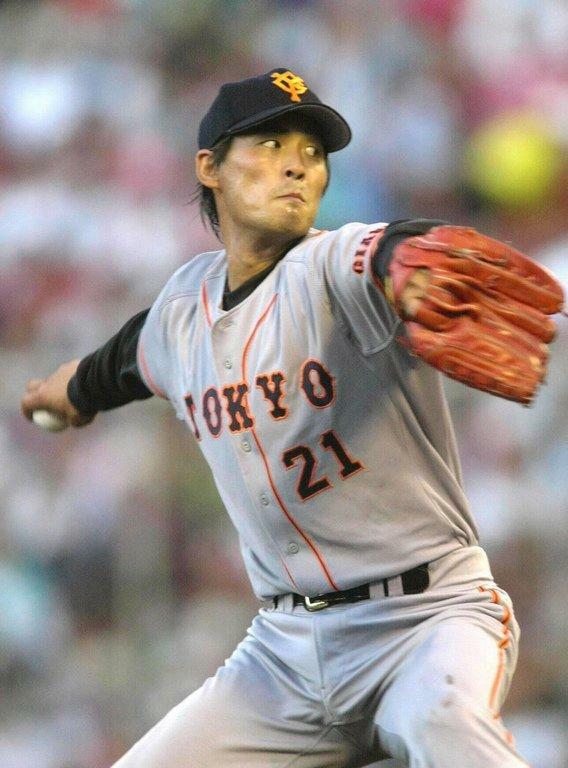 Cho Sung-Min, a former pitcher for Japanese baseball team Yomiuri Giants, was found dead early Sunday with a belt around his neck by his girlfriend in the bathroom of her Seoul apartment. "The autopsy result showed death due to hanging," Yonhap news agency quoted a senior police officer as saying. "We've concluded the case as suicide." In a final text to his girlfriend, Cho had written: "Thank you for everything. Hang tough even after I am gone." The 39-year-old was the former husband of the hugely popular actress Choi Jin-Sil, who took her own life in similar fashion in 2008, four years after their marriage ended. Choi, who had two children with Cho, was found hanging from a length of elastic at her Seoul home. Relatives and friends said she had been depressed since her divorce and troubled by rumours circulating on the Internet that she had caused another actor's suicide by demanding repayment of debts he owed her. Her death shocked the country and prompted a police crackdown on cyber-bullying. In 2010 Choi's younger brother, singer Choi Jin-Young, also hanged himself while suffering from severe depression. Suicide is the most common cause of death among those in their 20s and 30s in South Korea, which has the highest suicide rate among member nations of the Organisation for Economic Cooperation and Development.